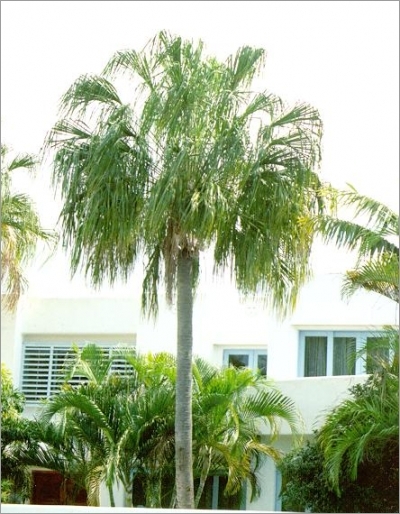 A graceful, very fast-growing, tall palm from eastern Australia with finely divided, weeping fan leaves. It is easy to germinate, fast and easy to grow, and very adaptable and hardy in every respect--really a nearly foolproof palm. 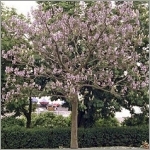 It has already been succesfully tried as a landscape and even as an indoor plant on a commercial basis.